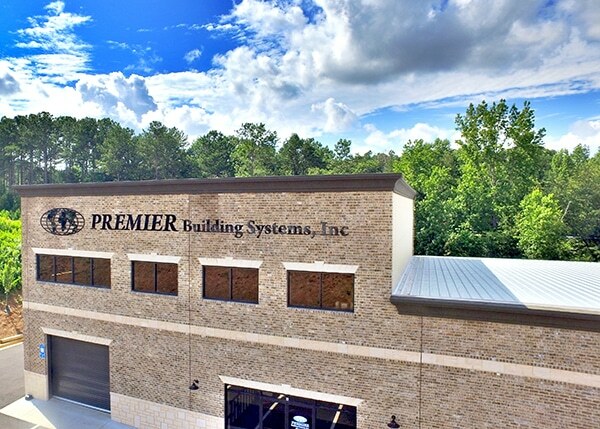 If you’re ready to start your project, or are just shopping for a quote, Premier Building Systems is here to serve you. You can call, come in or fill out our convenient contact form below. Take exit 126 from I-85. Take a left at Highway 124. Approximately 1 mile North on 124. Premier is on the left. Look for the Chateau Premier Storage sign at the entrance. Turn left into the parking lot and go to the end of the building.